With these providers, you will only be responsible for paying the weekly co-insurance or co-payment if you have one as part of our plan. 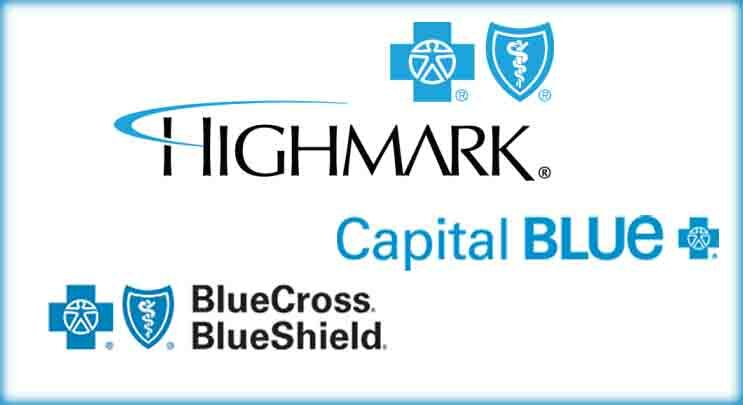 If your plan has a yearly deductible, I will bill your insurance again directly and the cost of each session will be applied to your deductible. Some plans do not have co-insurance or so-payments. In this case, there will be no charge to you at all once your yearly deductible is met. Sessions are roughly 55 minutes long and my fee is $150. Cash or check accepted for payment. If you do not show up for your scheduled appointment, and you have not notified me at least 24 hours in advance, you will be required to pay the full cost of the session. It is important to remember that missed session costs cannot be billed to insurance companies. Therefore, you will be responsible for the entire cost of the session and not just the co-payment/co-insurance amount.